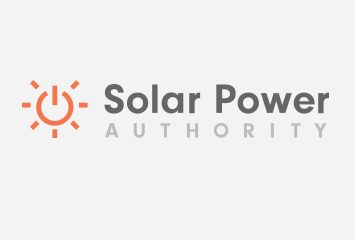 This article provides a summary of websites available for gaining useful information on solar energy opportunities and incentives in the state of California. It is by no means comprehensive but will be updated as new programs and incentives arise, feel free to contact us if you would like your business or organization included or updated. The amount of information on the Internet is overwhelming in this area, as it is on many subjects, so the intent of this article is to highlight some of the more interesting websites that we found in our searches covering solar power in California, including mostly the .org and .gov sites with businesses located at the bottom. Also at the end of the article is a list of sites you may wish to visit to continue your research. It includes the sites covered in the article itself as an index as well as ones we didn’t have space for. 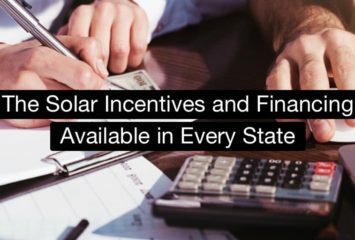 incentives that substantially reduce the costs of solar energy systems. this site for schedules for both Northern and Southern California and visit http://www.cleantechauthority.com/forum/viewforum.php?f=8 for Solar Forums and http://www.cleantechauthority.com/forum/viewforum.php?f=16 for solar Q&A. Thanks for the post! Solar energy is so fascinating – I don’t know why more people don’t use.